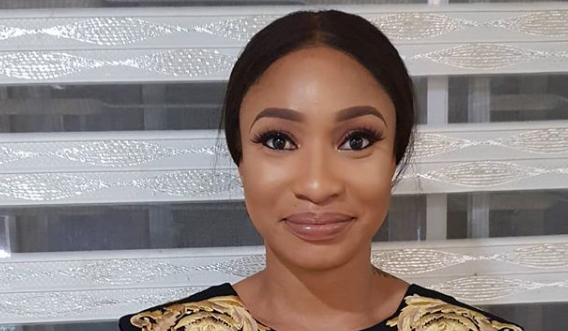 Popular Nollywood actress, Tonto Dikeh, has revealed the fake lifestyle of some celebrities. 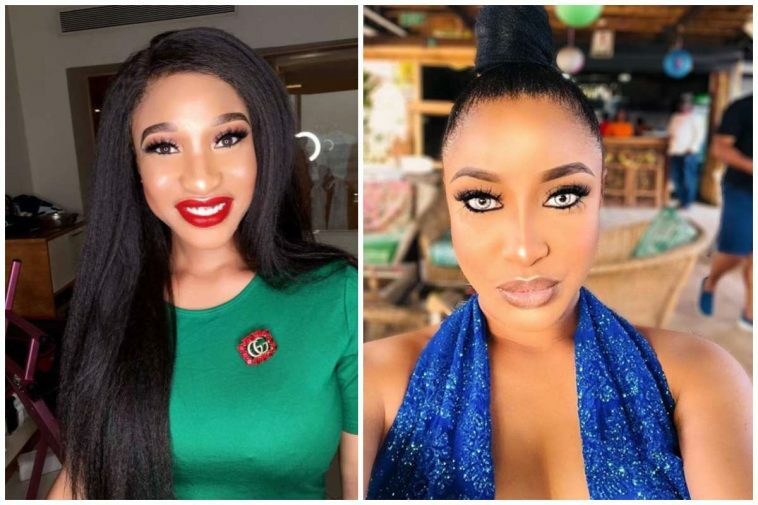 According to her, some celebrities travel abroad just once in a year, but take enough pictures to continue sharing on social media all year. In her words, “Don’t be fooled nor be pressured to live on the fast lane..